You are here: Home / Blog / Roofing / What Happens When Your Roof’s Waterproofing Fails? Today, we explain the possible repercussions of waterproofing failure and offer you a few tips about how to mitigate the damages. Water will always flow following gravity. Most roofing systems are sloped at a slight angle that allows water to flow to the gutters and down into a proper drainage site. This slope is more pronounced in residential buildings than in commercial ones, but that’s not to say it’s nonexistent. Any uneven surface left on your roof’s finish will cause water to gather in places where you don’t want it to go. Over time, the moisture seeps through small cracks and, with enough volume, can penetrate your support structures and cause the building to become damaged. This is a leading cause of safety issues in many commercial roofs and will often lead to expensive roof replacement needs. Luckily, it’s easy to nip water-related problems in the bud, provided that they are detected and diagnosed fairly early. Regular maintenance inspections should be able to help you determine problematic areas so you can address them before they get worse. Wood is prone to rot caused by high levels of moisture. Steel, on the other hand, does not rot, but it does corrode when exposed to water. Because most concrete structures are internally reinforced with steel, this makes them prone to rust. When this happens, the steel expands, deforming the concrete around it. This is known as spalling and can lead to very costly problems for your building. Don’t trust your roof to inexperienced and expensive roofing companies. 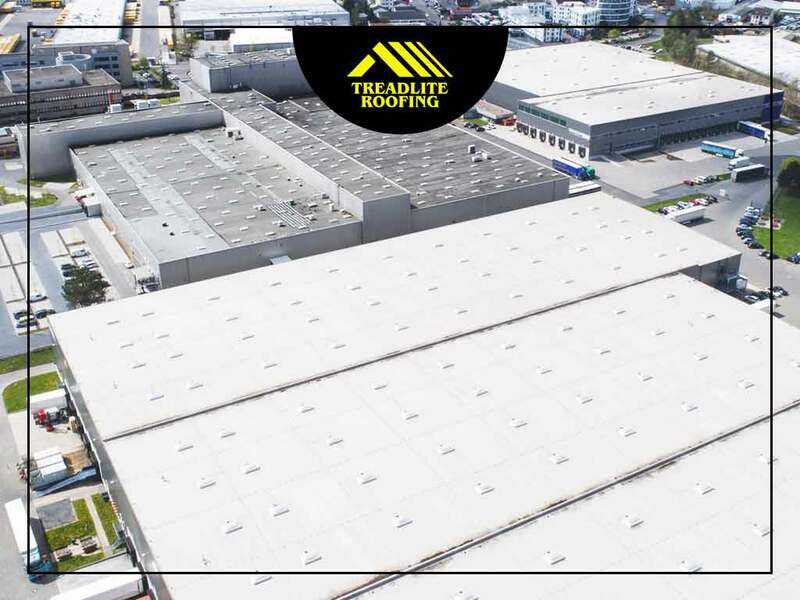 At Treadlite Roofing, we are your leading provider of roof repairs, installation and maintenance services. Give us a call at (910) 758-2044, or fill out our online contact form to schedule a consultation and request a free estimate today. We serve homeowners in Fayetteville, NC.